Case Study: The Melting Pot | Unified Office provids cloud VoIP/UC business solutions for SMBs. 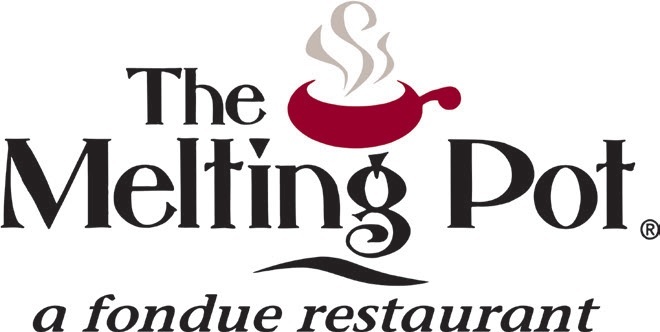 The Melting Pot is a premier fondue restaurant with more than 140 locations worldwide. This innovative restaurant provides customers with an award winning dining experience. Although quite successful, Mike Frampton, owner of The Melting Pot of Sacramento, still wanted to streamline and automate key operational functions to deliver even more exceptional customer experiences. His goal was to more effectively handle reservations during busy and off-hours, as well as for larger, more profitable groups, while reducing dependency on a time-constrained staff. For some time, Mike had searched for a service provider who could configure their service to meet his needs, when he heard about Unified Office and their Total Connect Now managed communications service. To see how we can deliver these results for your business please contact us at (603) 427-9500 and we will analyze your needs and provide a solution tailored for your business. After Mike contacted Unified Office and described his business needs, Unified Office configured their managed service with programmable analytics and visual dashboard for The Melting Pot. The programmable nature of Total Connect Now (TCN) with webbased Visual Performance Suite™ allowed The Melting Pot to effectively automate and measure key functions. Customers call into the restaurant at any time to access restaurant hours, speak with a manager, leave party reservation details, or receive reservation confirmations. Restaurant customers no longer need to wait while the host takes a reservation over the phone. TCN simply captures each reservation call, visually displaying them on the dashboard, so that they can be addressed when staff are available. Staff can monitor the reservation queue, listen to messages, and return customer reservations calls as time permits, assuring that all reservations are booked. Call recordings also allow The Melting Pot to audit conversations and ensure that reservation conflicts such as “no reservation made” or “large group no-show” are managed appropriately. Now that The Melting Pot uses Total Connect Now, their reservation process is more streamlined to allow hosts to manage their time much more effectively and capture more reservation revenue. They no longer need to trade off seating walk-in guests with answering calls, or dealing with group reservation planning. Managers receive those calls that are relevant to them or they can pickup overflow calls during busier periods. “The hosts and managers are more productive with Total Connect Now service, which required minimal training,” stated Mike Frampton. “The programmable analytics and web dashboard provide operational visibility to help us improve customer interactions. Our customers have even told us they now have a more positive experience when calling The Melting Pot”.